Which team's could add to their lead or try and play catch-up on Sunday? At least there is something to be excited about in the Twins' minor league system lately. As much as we'd all love to see Kiriloff and Lewis make their MLB debuts ASAP, I think it's wise to be patient for another year or two. 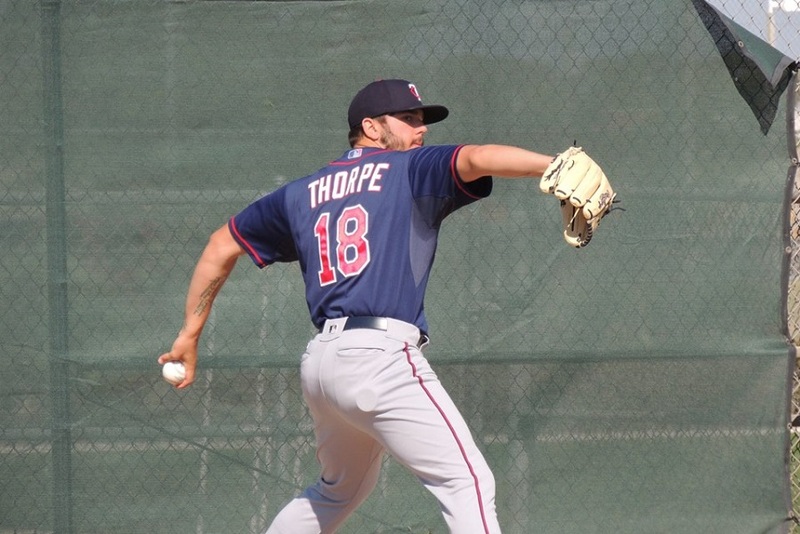 Meanwhile, sign me up for a seat on the Thorpe bandwagon. Great to see him pitching so consistently well lately.